Most reports suggest Apple will at least launch a 4.7-inch iPhone sometime this year, and several have suggested that a much larger 5.5-inch iPhone is also in the works. However, most recently at least one analyst has pegged a later Q4 launch for the larger iPhone, following reports that Apple was struggling to procure enough components for the device. Now, a report out of Taiwan tells a different story. According to Commercial Times, Apple is trying to figure out a way to squeeze a large enough battery into the 5.5-inch iPhone without making the device too thick. Apparently Apple has asked the battery manufacturer to cut the thickness of its batteries by a third of the current size, but that's proving hard to do. 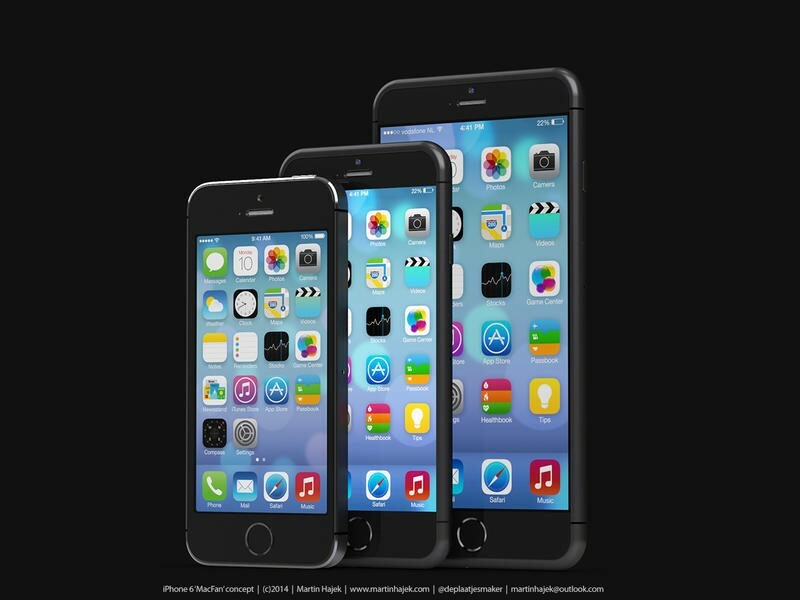 As such, Commercial Times surmises that the larger iPhone 6 won't launch until next year, beyond the expected Q4 date. Apple will probably unveil at least one new iPhone in September when it typically introduces new devices, but it may hold off on mentioning this larger version if it's still struggling to figure out how to make it as thin as it wants to. Apple hasn't had much of an issue keeping its iPad Air and iPad mini products thin, however, so it's possible there's no issue at all.